Summer training programs allow students to accumulate latest skills in an interesting manner, unlike regular classroom training programs. The programs are designed in such a way that students learn by building interesting projects. 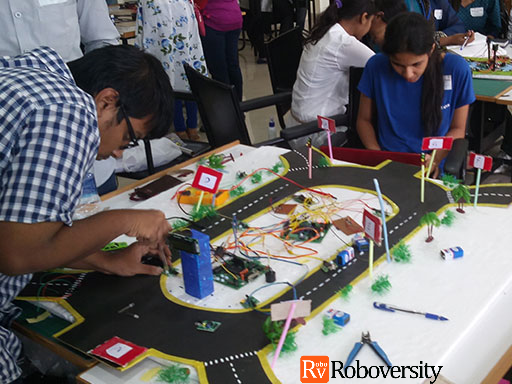 Students not only learn engineering concepts but also apply those concepts in real world scenarios to develop interesting projects. This will help students clear their concepts and develop new innovative ideas. The Summer Training Program 2016 from Skyfi Labs The Summer Training Program 2016 from Skyfi Labs (including AerotriX, Roboversity and Civil Simplified) includes 8 courses and students can attend them in 9 cities. This also includes a brand new course on Home Automation & Solar and Smart Energy Systems – a course designed specifically for Electrical Engineering Students. This course will help you practically apply engineering concepts in the field of home automation and renewable energy – Solar and Smart Energy Systems. All the Summer Training Programs (STP) will include a lot of practical sessions where you will work hands-on and develop working projects. You will be provided with the kits and our engineers will give you the knowledge to develop the projects from scratch. These programs have classes for 6 hours a day. In the 6 hours, students will be guided to work on several technologies involving hardware and software based on the basic projects they chose to do. Students can then utilize this knowledge and tools (both hardware and software) and make use of the remaining time to explore on their own. Sufficient guidance will be given to them during this time to help them in all stages. This course helps you practically learn automobile engineering. 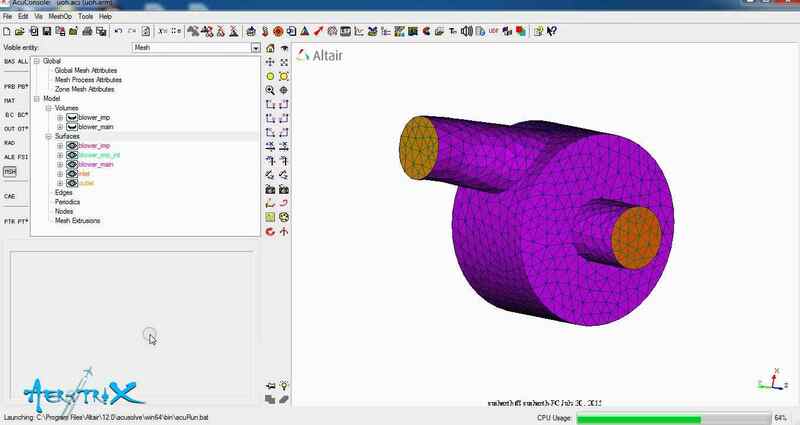 You will be provided with the tools and our Engineers will give you the knowledge to develop your automobile prototype from scratch. You’ll also spend a majority of time in exploring an IC Engine in addition to the hands-on experience in building your RC Car. 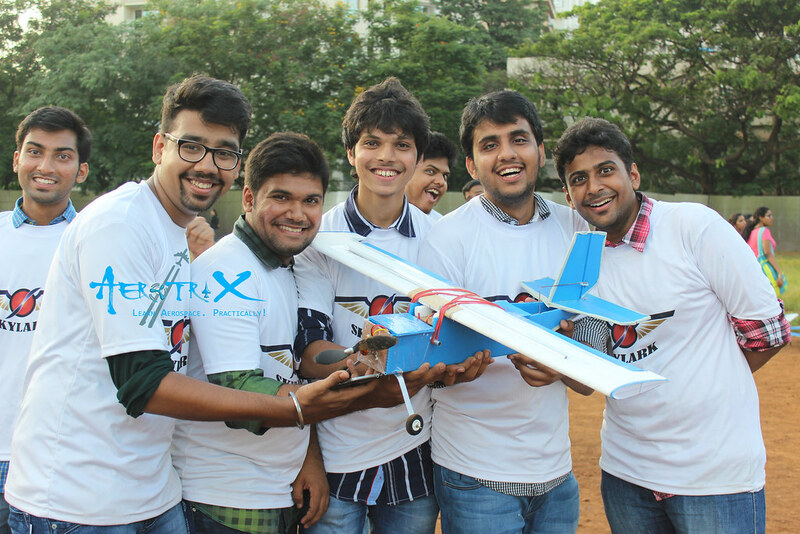 The purpose of this course is to help you make your own UAVs. You will be provided with the kits and our engineers will give you the knowledge to develop the projects from scratch. The majority of your time in the course will be spent on hands-on activities. In this training program, you’ll develop two UAV projects that will get you started in this exciting field. Engineering design and software skill matters the most for a career in Structural Engineering. 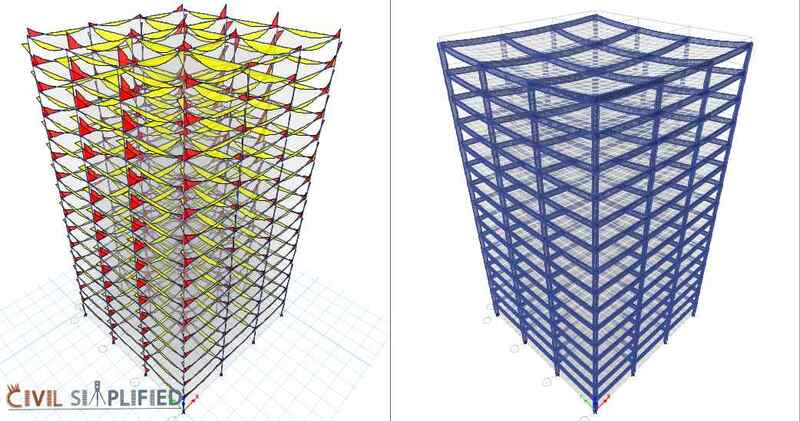 That is because of the challenges involved in analyzing a structure even before the construction starts. With this training program, you have the opportunity to develop these skills practically. With smart cities just around the corner and the construction industry reaching new heights, India would need skilled construction project managers. So this is an opportunity for you to fill in the shoes of a construction manager and develop the necessary project management skills. 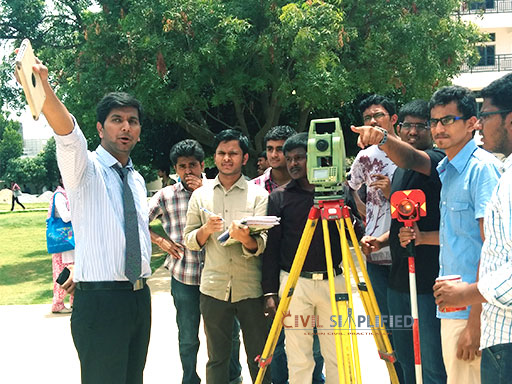 Civil Engineering projects are hugely dependent on land surveyors to provide precise and timely site information. That is the reason why Total Station equipment is preferred by professionals. Also, the information retrieved can be mapped to Geographic Information Systems (GIS) software to perform further geographic analysis of the surveyed area. This training program gives you on-field experience of Total Station followed by project analysis using software mapping tools. Students can participate in the programs at the following cities: Ahmedabad, Bangalore, Chandigarh, Chennai, Coimbatore, Delhi, Hyderabad, Kochi, Kolkata, Mumbai, Pune and Visakhapatnam. We got great feedback for our past Summer Training Programs. Here are some of the comments from students who attended them in the past. Informative and Interesting. We heard many theory classes before but we are not having any practical idea. By this program we are able to imagine our aircraft and its flight. The Theory and Practical sessions were very useful as we came to know about the basic ideas behind creating the Robots. The lecture was taught in such a way that we could easily implement the theory into practical exercises to make our bots work. View complete details of Summer Training Program.